October Recap: Hot Off the Press! Here’s a look at the treats from last month! We’re headed into the holiday season and this month we’ll be highlighting favorite holiday cocktails, classic Indian desserts, a guide to stouts, wine and dining etiquette, and tons more tasty treats that’ll get you ready for all your holiday entertaining, pre- and post-Thanksgiving. We’re ready to start working on that winter layer; what about you? P.S. The Menuism Blog is expanding! We’re looking for a few good food experts to add to our team. Think you got what it takes? Drop us a line at editor[at]menuism[dot]com and tell us a little bit about yourself. 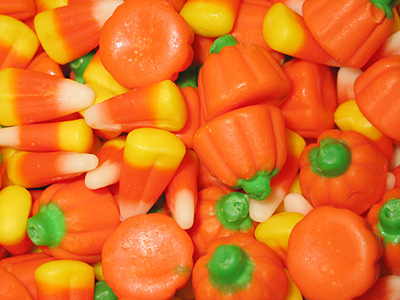 Editor’s Note: What sweet treats did you eat on All Hallows’ Eve? Did you stay away from the politically charged chocolate this Halloween? I'm Foodha, the Menuism mascot.